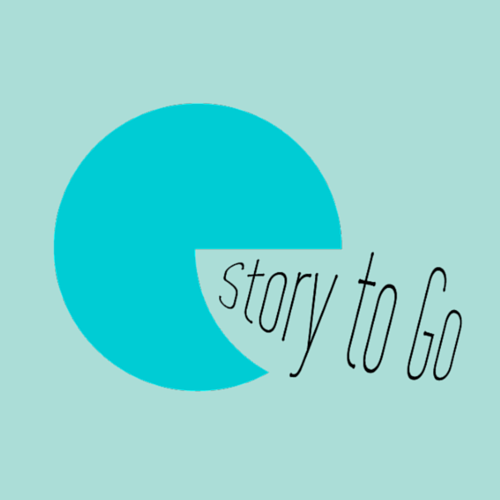 Storytelling skills are essential for anyone entering the media and they’ve now become critical in personal and corporate branding in general. 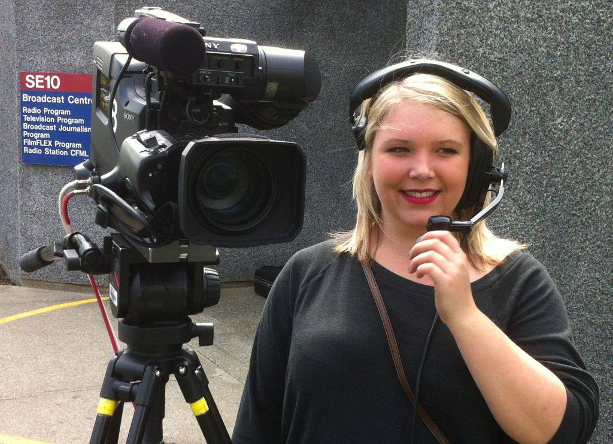 BCIT offers multiple programs, as well as individual courses designed to quickly enhance your skill set, from the conceptualization through the performance and production of transmedia / convergent stories. You learn to write, research, perform, shoot, edit, and refine your stories for impact, preparing you for careers in traditional and emerging media. The full selection of individual media courses are grouped under six headings below. There are no prerequisites, so please select courses in any way you wish. If you see one course that meets all your needs, feel free to sign up immediately. You can also group a series of courses together in any way that meets your requirements, just keep an eye on term availability. If you’d like help selecting courses or the best order to complete them in, please contact Angelina Shine, Program Assistant at 604-451-7198. BCIT Part-Time Courses are taught Online and at our Downtown Vancouver and Burnaby Campuses. 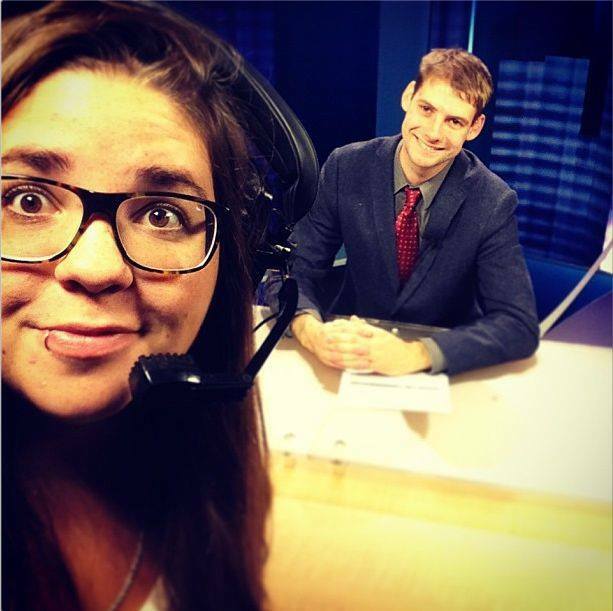 Randi Strickland (floor directing) and Jeff Renney (anchoring) in action, creating BCIT Magazine! Photo care of Randi Strickland. 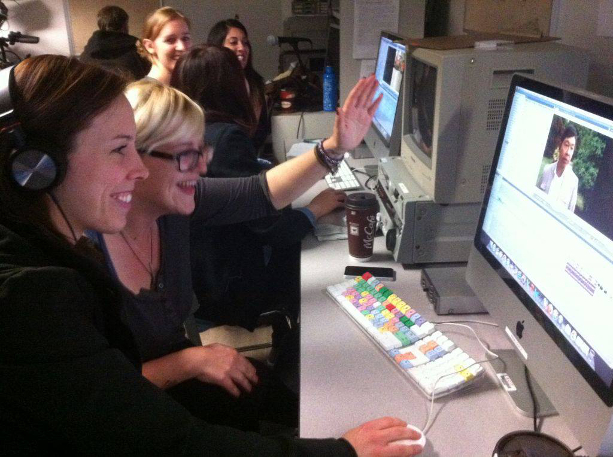 Busy filming at BCIT, as photographed by Erica Hargreave. Making the magic happen, as photographed by Erica Hargreave.